This book presents new interpretations of current healing practices in Cuba and the Dominican Republic juxtaposed against the European colonization of the Caribbean after 1492. By combining data from critical historical analyses and ethnographic fieldwork, this research examines current healing landscapes and their historical background in both countries. This dissertation situates the continuous importance of non-institutional healing practices within the rich symbolism of Cuban and Dominican landscapes. More specifically, the study focuses on practices promoting physical, mental and spiritual healing of individuals and communities. It provides various examples that illustrate human interactions with divine and ancestral beings residing in places such as water sources, caverns, or manifested in plants and other natural phenomena. 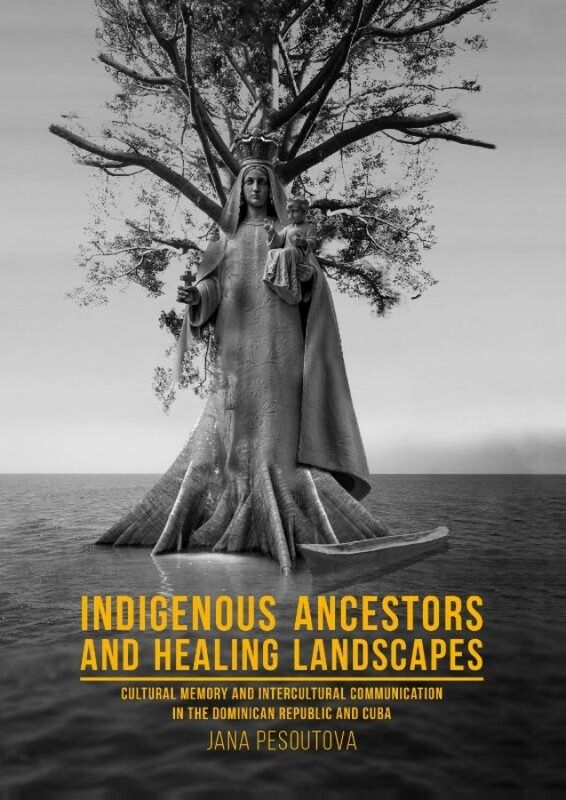 Data presented in this work guides our understanding of how local cultural memory plays a key role in our construction of medicinal histories, and the profound demographic and landscape transformations which shaped the healing landscapes after European conquest. Healing landscapes are also testimonies of the Cuban and Dominican ancestors' creativity, resilience, capacity to heal and find unity in the dehumanizing and alienating atmosphere of colonial violence and exploitation. This book is not aimed solely for academic public, but also those interested in Caribbean cultures, and the history of medicinal practices.